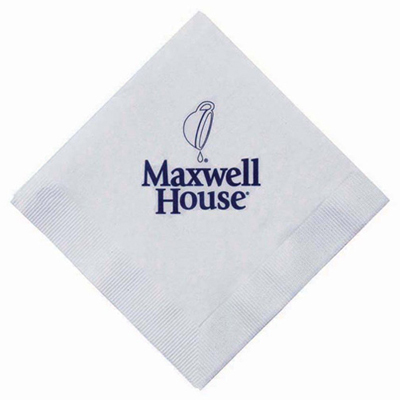 Boost brand recall by imprinting your logo on custom napkins, paper cups and plates. 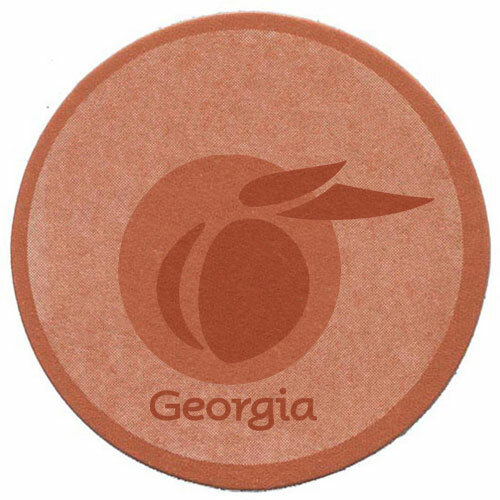 These items are quite handy at parties and offer a great imprint area to highlight your brand. 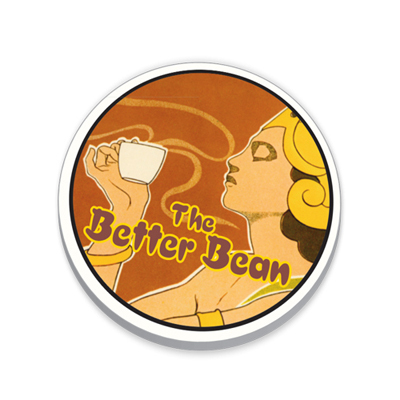 All these products are budget-friendly and worthy additions to any marketing campaign. 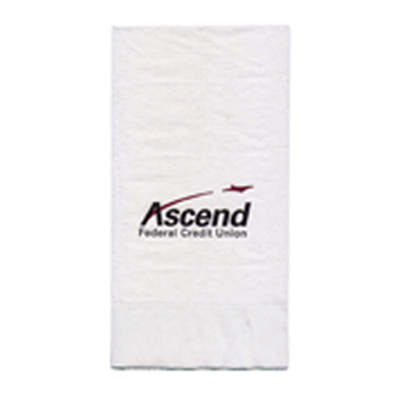 It is no surprise that these products are quite popular with our buyers! 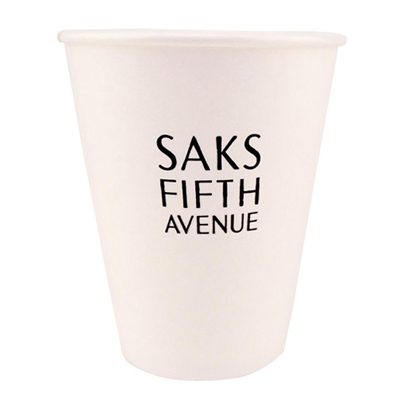 Our custom paper cups are great alternatives to plastic ones! 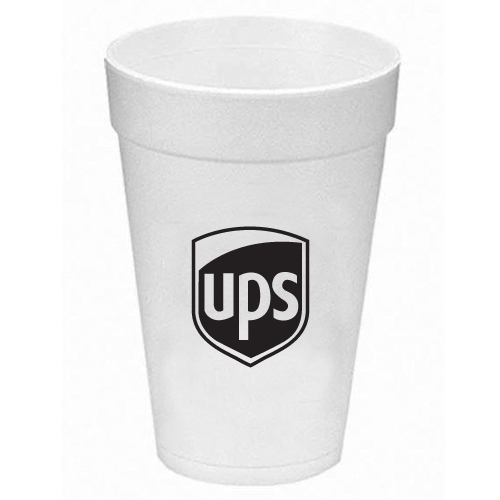 Simple-looking and yet extremely handy, these cups will help guests remember your business at indoor parties or outdoor events. 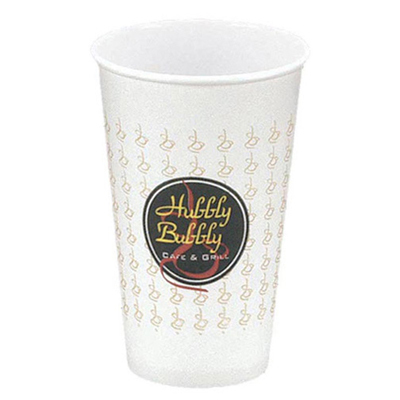 These papers cups are insulated to hold both hot and cold drinks. 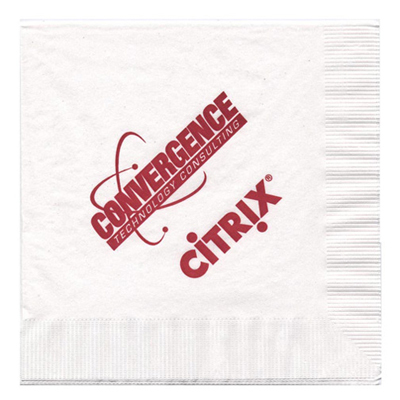 They are perfect for guests to take a sip of their favorite beverages from. 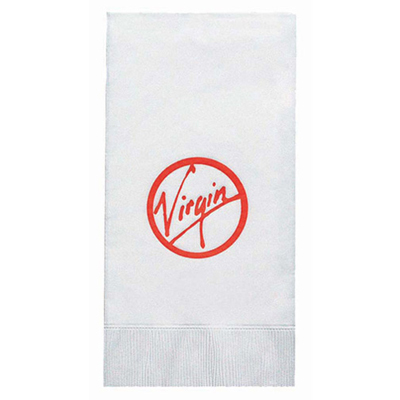 You will also appreciate our range of promotional plates and napkins. 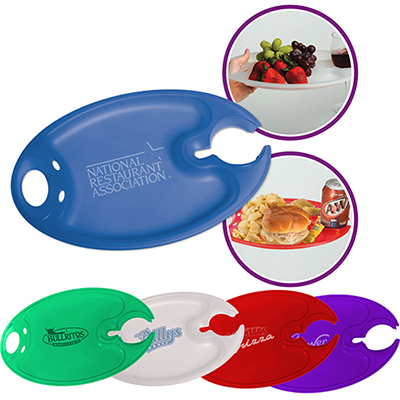 Make use of our handy plates as well to ensure people remember your brand for a long time. 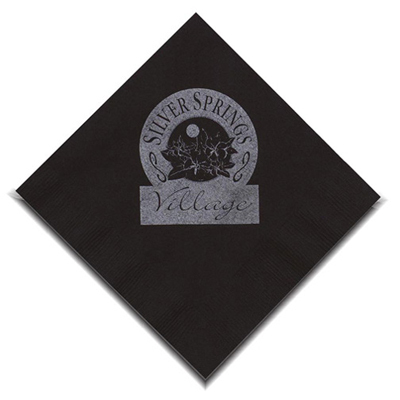 Get in touch with us and we will personalize these products for your next party or event.